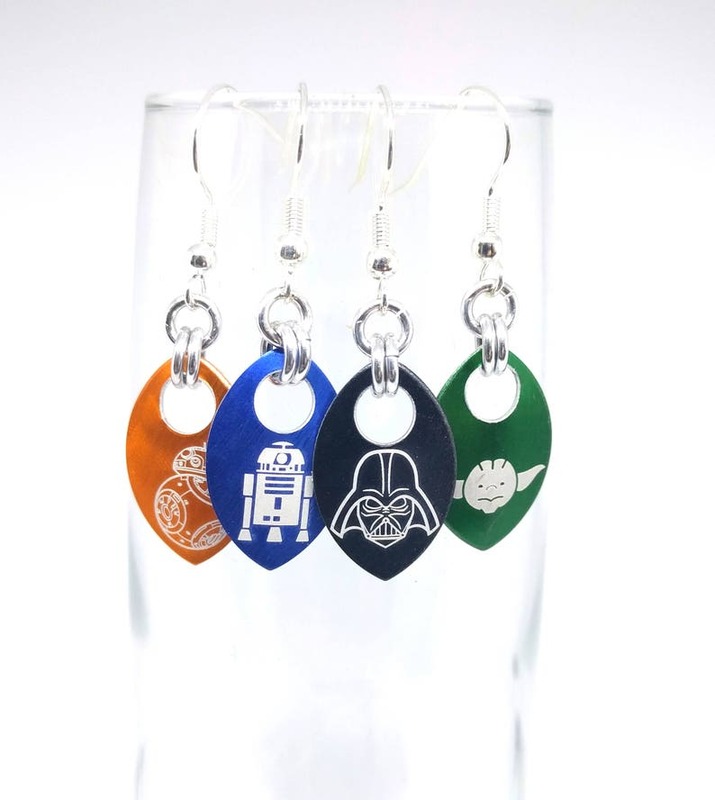 Help me, Split Infinity Jewelry, you're my only hope for awesome Star Wars earrings! You might be a nerf herder, but there's no reason to be scruffy looking! Choose your favorite Stars Wars' character/symbol from these 6 fantastic designs. Don't be the last Jedi to own a pair of Star Wars earrings. Each piece comes packaged in an attractive silver foil gift box lined with cotton batting - perfect for gift giving to your favorite Jedi or Sith! 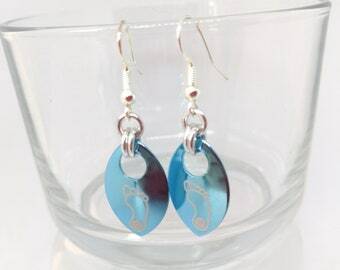 These ARE the earrings you are looking for. Buy 3 (for gifts for friends and family) and get and get a special 3 for $20 deal (additional fees if you are getting different ear wires). Price selections are chosen in the Options menu - select your earring hook metal and the number of earrings you'd like (x1 or x3). If you want to mix and match and get a couple different designs, you can still get the 3 for $20 deal - just add a comment with the patterns you would like (applies to other scale patterns as well). 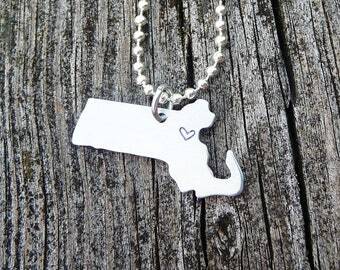 OMG these are just so so cute. I've been looking for earrings that wouldn't hurt by being heavy and these are just perfect!!! ordering another pair very soon for a co worker!!!!! Thanks for the fast shipping and great product. Loved these so much I bought more. :-) Very nice design and good quality. Beautiful, light weight, and very fast shipping. Arrived in time for the new movie. :-) Thank you!